Kenilworth Circle (202) is part of the Catenian Association. The Catenian Association is an international body of proudly Catholic laymen who meet at least once a month in local units called Circles, to enjoy each other's company and thereby strengthen their family life and faith through friendship. 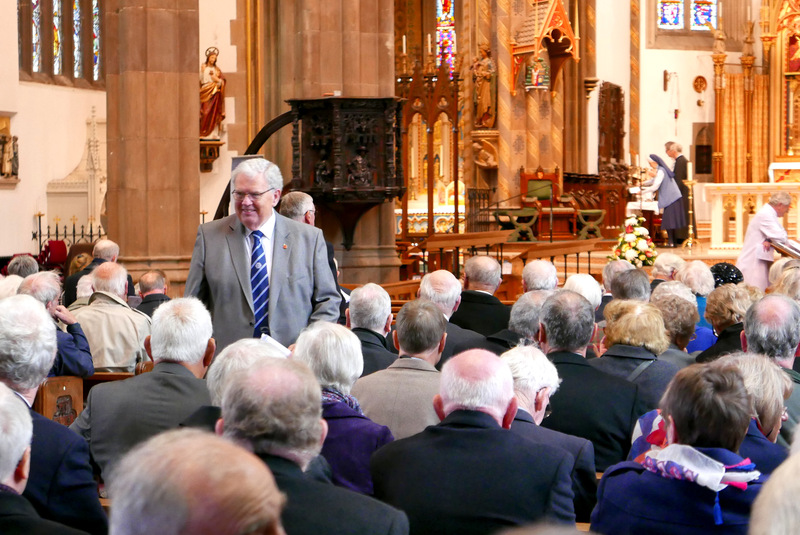 On an individual basis, Catenians take an active part in the life of their parishes and many play a leading role in their dioceses and Catholic lay organisations locally and nationally. Kenilworth circle is a daughter circle of Coventry Circle and was founded in 1961. We belong to Province 6, a group of 23 Catenian Circles in the West Midlands. 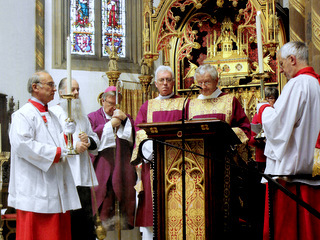 Membership is by invitation and is open to practising Catholic laymen aged 18 and over and to Permanent Deacons. There are no restrictions based on occupation, race or income. Although we are not primarily a fund raising association, we do support good causes. Each year the President of the Circle nominates a charity and most monies that we raise during that year are channeled to that charity. Our President for 2018/19 Nick Mottram is raising funds for the Coventry Cyrenians who work to support the homeless in Coventry and Warwickshire. Last year Our President for 2017/18, Brother Nigel Callaghan raised three and a half thousand pounds for the Alzheimer's Society. 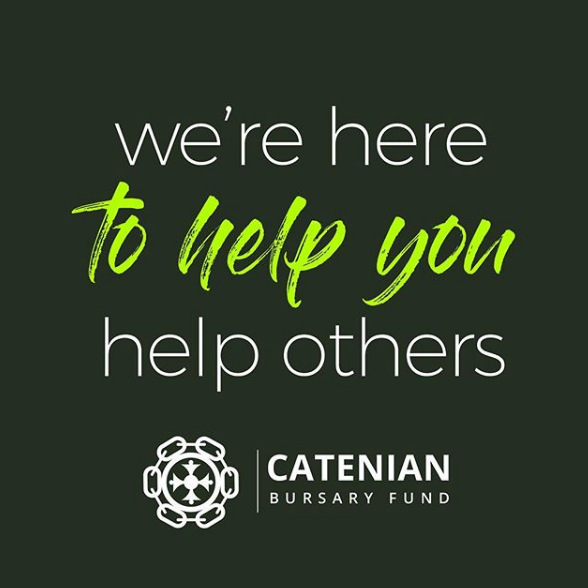 Many members choose to make regular donations to our Bursary fund (which aims to help young Catholics to discover themselves while helping other people) and to our Benevolent fund which supports brothers in need. Provincial Mass for deceased brothers.